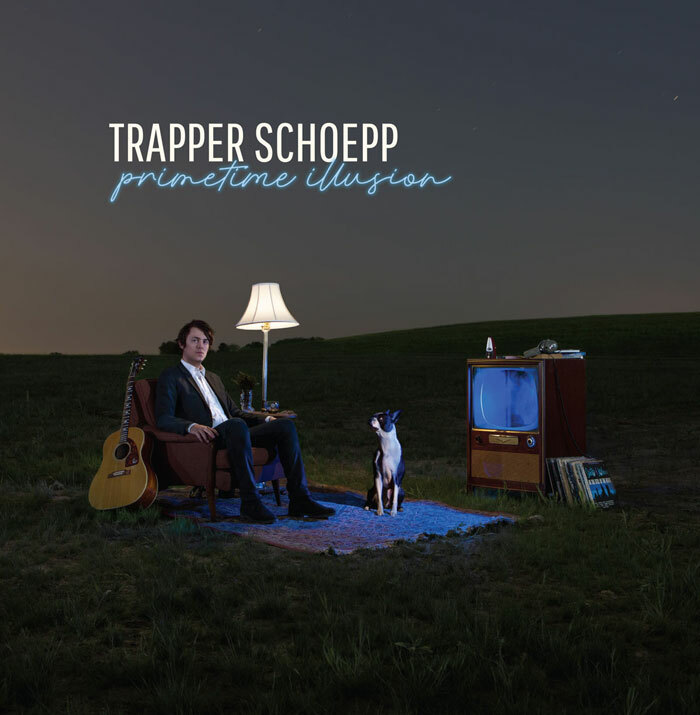 It is of Trapper Schoepp's newest album Primetime Illusion. Trapper had the insight to take an unfinished Bob Dylan lyric and co-write a song with him over fifty years after it was started. While that is the big take away, the full album is pretty damn solid in a Tom Petty & The Heartbreakers way.